With Readly you can read Senior's iPhone and thousands of other magazines on your tablet and smartphone. Get access to all with just one subscription. New releases and back issues – all included. No matter what your age, you too can benefit from all that the iPhone has to offer. 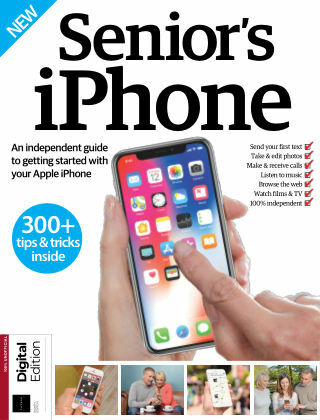 From the iCloud to its Health service, this updated edition of Senior’s Edition: iPhone will open up your phone’s potential.